Children's & family photographer based in Poole, Dorset, providing studio and location photo-shoots. Services include Maternity & baby, Child portraits, cake smashes, child modelling portfolios, etc. 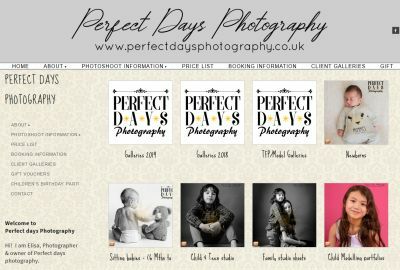 High quality, affordable photography with various packages available to suit all budgets.